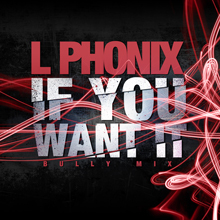 If You Want It [bully mix] on iTunes & Amazon now ! This highly charged party track by L phonix is now available for you on the iTunes music store. Check the L Phonix mix of The Love Theme courtesy of Permanent Damage Records! 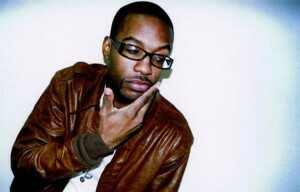 Hip hop club hit “Turn It Up” by AMP live & Mickey Factz will be getting remixed by L Phonix in a ‘funk tek’ style. More posts about this track soon. !